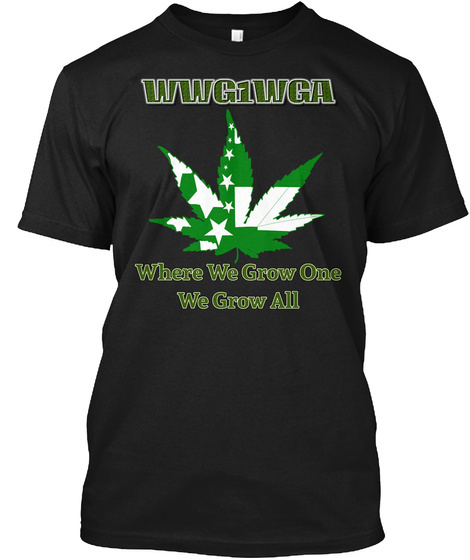 WWG1WGA Where We Grow One, We Grow All! 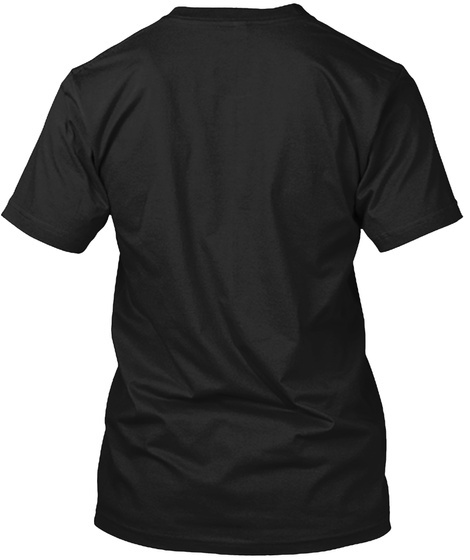 New leaf design only offered on Teespring. Many styles and colors to choose from. 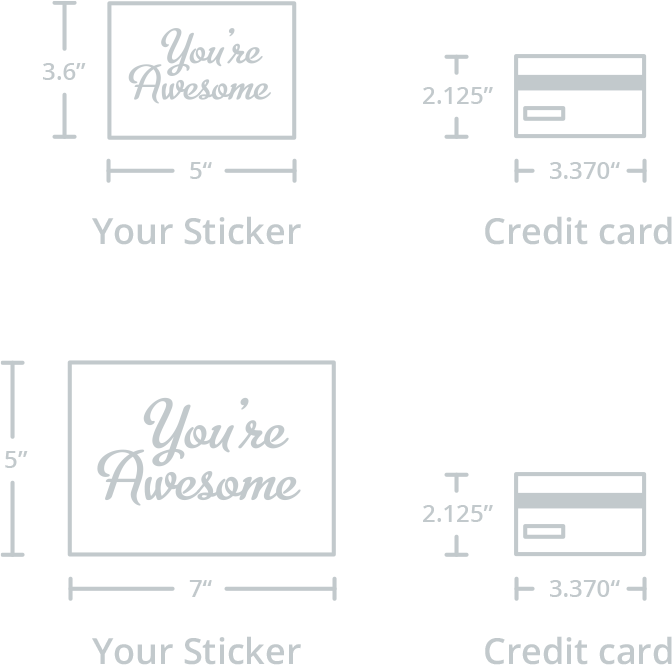 Printed and shipped in the USA.